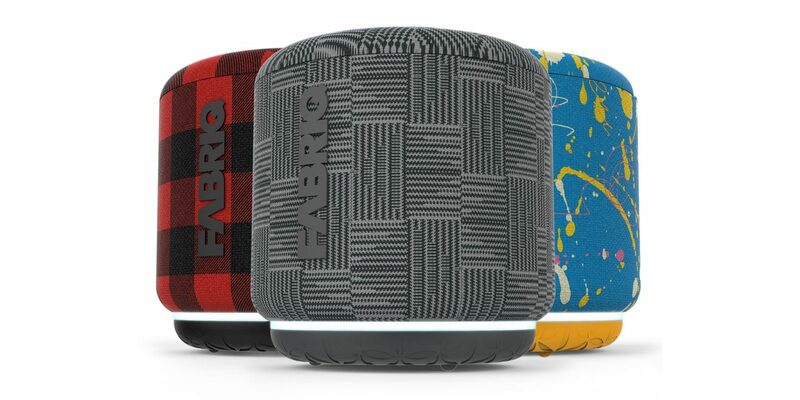 Urbanears has recently released their line of smart speakers, which are equipped with various features that make them great choices for those in the market for new wireless audio equipment. 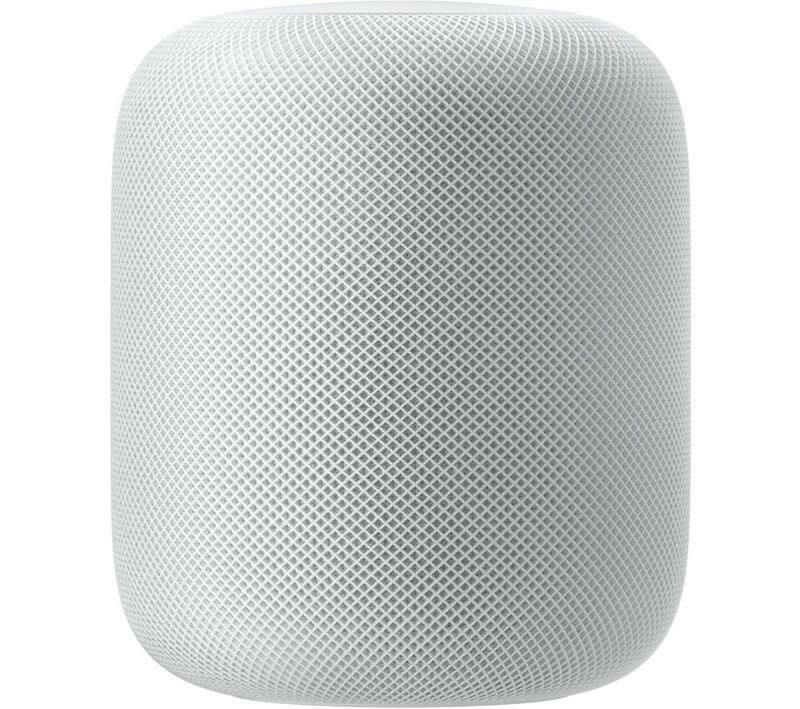 These speakers from the audio brand have built-in wireless capabilities like Apple Airplay, Google Chromecast, and Spotify Connect, which will allow you to also connect multiple speakers together to achieve harmonized audio all throughout your home—or you can even choose to have each speaker play different music, depending on the effect you are trying to achieve. 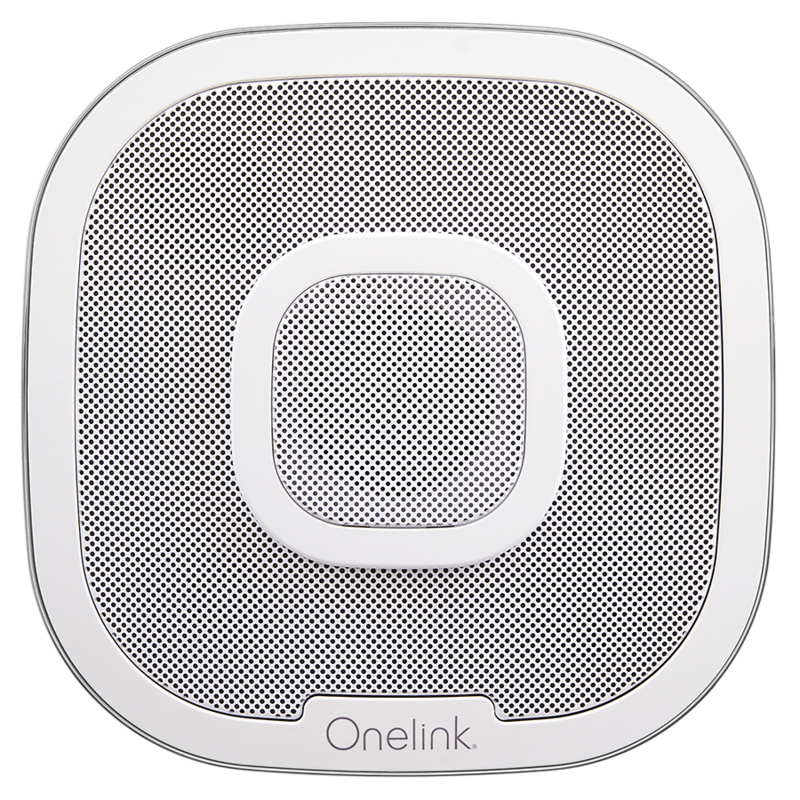 These connections are available thanks in part to the built-in Bluetooth capabilities of the devices, but a simple 3.5-millimeter auxiliary connection is also available for those who prefer (or require) this type of input instead of a wireless alternative. 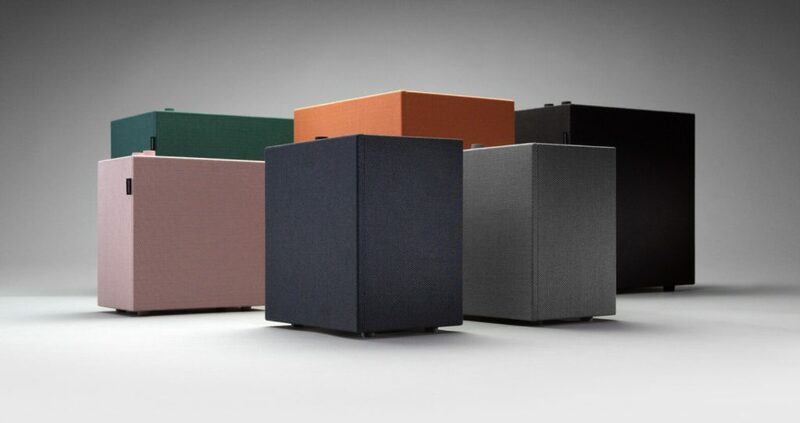 The speakers come in two models, one called Baggen and one called Stammen, which are designed to suit the needs of those who want big sound or are more interested in conserving space and are willing to compromise a little volume to do so. Each model is available in six color choices—Vinyl Black, Indigo Blue, Concrete Grey, Goldfish Orange, Plant Green, and Dirty Pink—which can easily complement any interior décor color scheme. These models do not feature digital readouts of any kind, allowing physical control to be taken through two knobs located on a top panel. 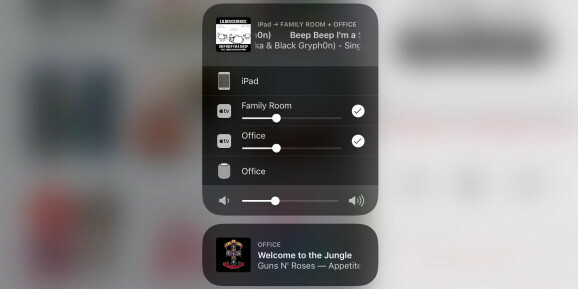 However, these buttons allow for playback control, such as pausing and resuming music, as well as skipping through tracks, even without a digital readout. The Baggen model from Urbanears costs $450, while the smaller Stammen will save you $100, priced at $350.